Am I a good developer? Before we go on, let me share a little secret with you… Every developer, even senior devs, have insecurities when it comes to programming. Few individuals like to share that information. Mainly because confidence and even arrogance has become a developer stereotype for some stupid reason. However, I won’t BS you. I can tell you that the more experience I have as a coder the more I realize how much more there is to learn and how far I still have to go. With all of that being said today I want to discuss topic of defining the tipping point for developers. Which is essentially the point at which a dev goes from a beginner to a pro. There’s not a sentinel moment when programming mastery occurs. It’s different for every individual. I remember when I was originally learning programming. Understanding the syntax and context did not come easy for me. It seemed like I spent 99% of my time looking things up and copying and pasting code from others just to get my programs running. Even if you code works you wont’ be able to write your own programs. You’re only typing in what the book is saying to do, you won’t be able to build anything custom. And the negative thoughts continued from there. If you’re a new developer maybe some of this sounds similar to you, or maybe it doesn’t and I simply lacked confidence. Either way I trudged along. Trying everything I could think of to improve as a developer. Going through dozens upon dozens of programming books in various languages. Trying to build up a portfolio of projects. Following online guides. However back when I was originally learning how to code the online resources weren’t quite as good as they are today. So what did the trick and pushed me over the edge to become a professional developer? None of those things… and all of those things. I persevered through project after project and I consumed every training resource I could find. And slowly something amazing started to happen: everything started to make sense. Even though it was a while ago, I still remember the moment my first development tipping point happened. 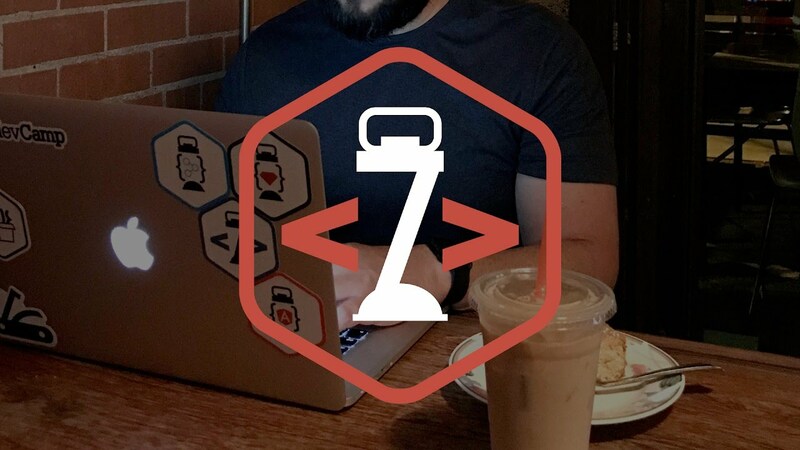 I was sitting in front of my computer a coffee shop and working on a web application. A few hours went by and I stopped dead in my tracks, realizing that I had just spent the afternoon building a project and hadn’t looked up a single code snippet. It wasn’t like I programmed the space station, the project was incredibly basic. However it was one of the most exciting moments I can remember in my life. As great as that was, I still had very far to go. I remember the next moment when I felt like I reached another key milestone. Even though my confidence had increased as a developer, the thought of anyone seeing my code was a very scary thought. However I had started to build my freelance business and a client (who was also a developer) asked me to perform a pair programming session with him. He had run into a bug with the program we were building and asked me to jump on a screen sharing session where we could work on the project at the same time. Honestly I was scared to death when he asked. I had never coded in front of anyone before and the thought of doing it with this client pretty much gave me a panic attack. However I didn’t really have a choice in the matter so I started the session with him. After a few minutes of nervousness I started to relax and to my surprise not only did I not make a fool of myself, I actually figured out the bug in his code and got the feature working. 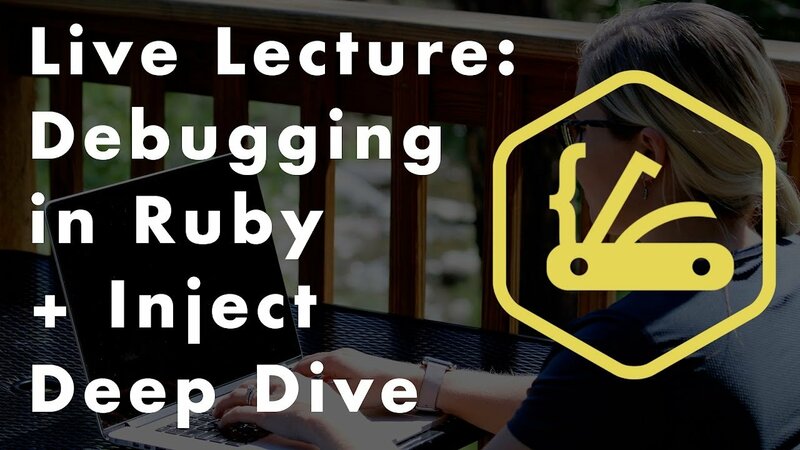 So what was my secret to getting over the hump and going from a beginner to a professional developer? Unfortunately there is no easy to follow recipe. However there is a process that is guaranteed to work. And the process isn’t specific to becoming a programmer, it’s the same whether you want to be a dev or a professional athlete… it’s hard and smart work. 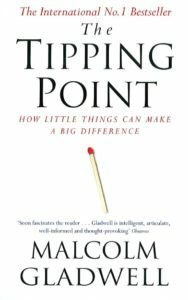 In the book, The Tipping Point, by Malcolm Gladwell, Gladwell gives countless case studies of what it takes for individuals to achieve mastery in a specific field. The key comes down to how dedicated an individual is to a specific skill. The book postulates that it takes around 10,000 hours for an individual to become a true master of whatever they’re pursuing. I’m not sure I believe in the 10,000 hour rule. Mainly because there are a large number of variables when it comes to learning a topic or skill and rarely does a single rule apply for all fields. Also, I think the quality of your practice makes a significant difference. For example, if you’re learning how to play the violin: 5,000 hours of practice with a world class instructor is probably equivalent to 10,000 hours trying to figure it out yourself. However, with all of that being said, one thing cannot be denied, the key to mastery is hard work. How to build projects on your own. Various process for working through bugs. Becoming a great developer is not an easy road. However be comforted in the fact that you are 100% in control of how skilled you will become. The formula is straightforward: the harder you work, the better you will get. 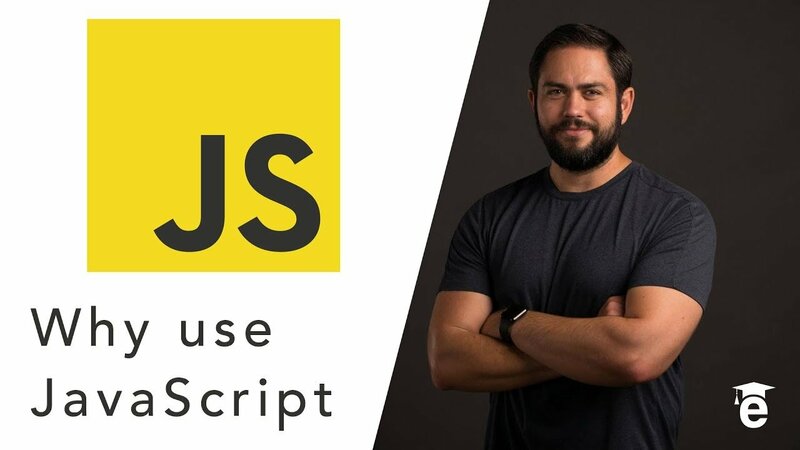 So, get your hands on all the material you can find on the language and framework you want to learn. Work through challenging applications and you will be well on your way to mastery. And soon you will be able to have the exciting moment of clarity when everything starts to click. Wow.. great view about tipping point for developer. thank’s for sharing your experience.